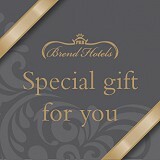 For a romantic break, we offer fabulous food, sumptuous rooms, great service and a wonderful welcoming atmosphere. 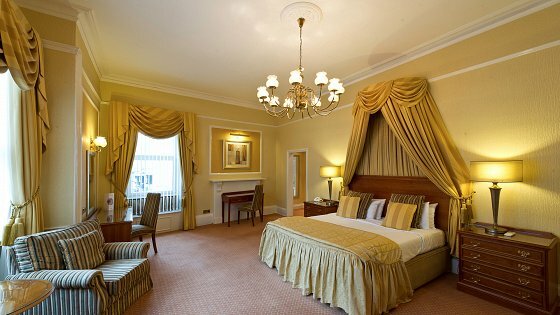 For a very special romantic escape, why not consider the Percival Suite? This is without a doubt one of the most romantic suites in North Devon. We can add some lovely finishing touches to add yet more romance to the occasion. Imagine chilled champagne on arrival, fresh flowers and luxury chocolates. Should you want to venture out, we are right in the heart of Barnstaple but only a short drive from beautiful Exmoor and golden beaches where you can wander hand in hand. Come to the Royal and Fortescue for the romantic short break in North Devon that you have dreamed of. Stay Tip: Why not add dinner for just £15 per person in our luxury restaurant? Prices are per person per night, based on two people sharing a Standard Room between 2nd January - 28th February and 1st November - 22nd December 2019 inclusive for 2 nights or more. Alternative dates have varying prices. Upgrades available at additional costs, single supplements apply.